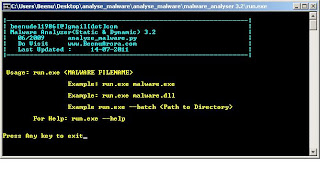 A freeware tool to perform static and dynamic analysis on malware. Beenu Arora. Awesome Inc. theme. Powered by Blogger.